Kelly and the Matthew Stafford have three daughters . They started dating at Georgia where she was a cheerleader and he was the star of the football team. He was the No. 1 pick in the 2009 NFL draft and has spent his entire career with the Lions. 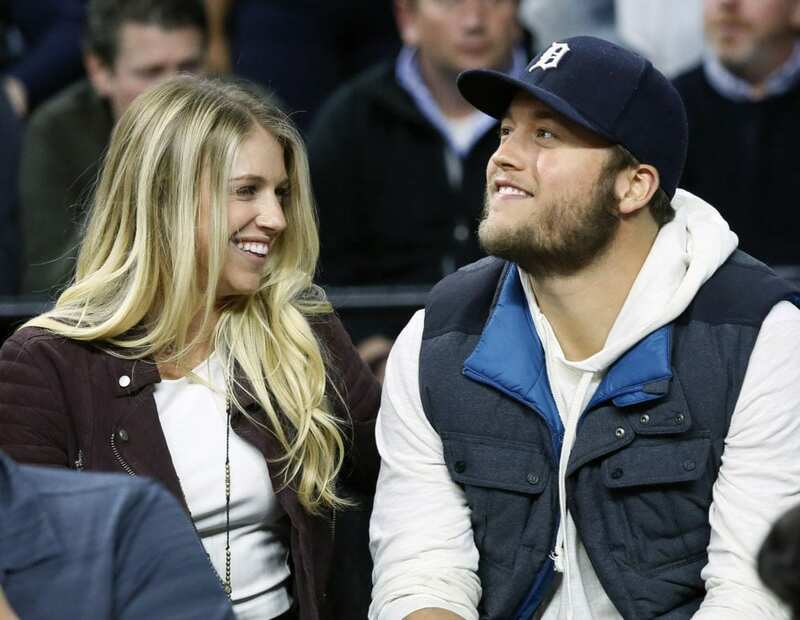 Be the first to comment on "Wife Of Lions Quarterback Matthew Stafford Has Brain Tumor"